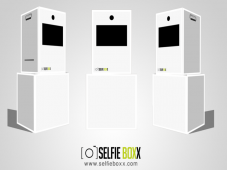 Get yourself a smart selfie with out Selfie Box! You’ve probably heard of our Selfie Boxx, a photo/video booth equipped with DSLR cameras and advanced software that helps you print your photo on spot OR share it on a variety of social media outlets including Facebook and Instagram. You are also able to customize your photo template, and most importantly, brand the box itself to promote your campaign wherever the box is present. 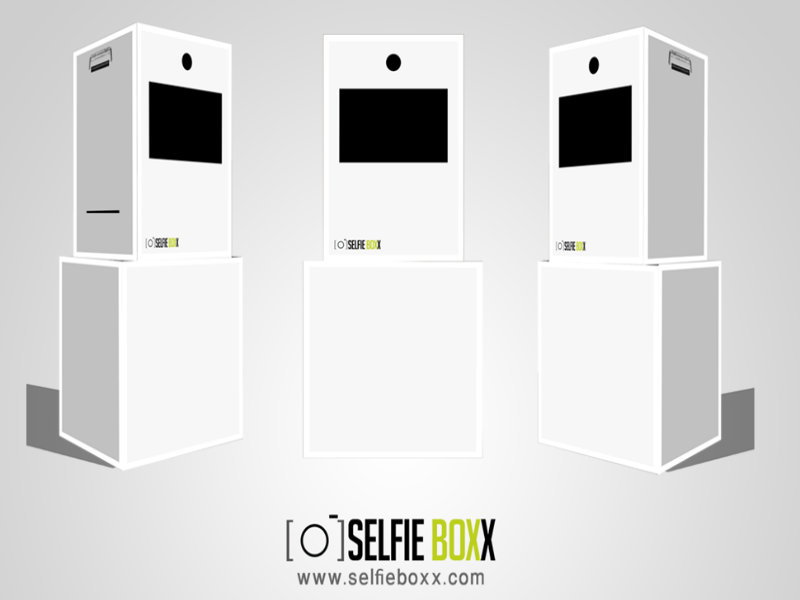 The Selfie Boxx has been built to fit in corporate events, conferences, opening ceremonies, festivals, concerts, shops, malls, celebrations, birthdays, weddings, and public activities. It is highly engaging for all audiences, and especially youth; you can always tell there is a Selfie Boxx there from the number of people queuing! It is a new engaging marketing tool that connects offline activities instantly with the online community. We basically use it in our events to create buzz and boost our ability to acquire data and measure performance. It’s all about data now, isn’t it?! You can share your photo on Facebook, Twitter, and Instagram. You can hashtag photos taken by your smartphone in order to display and print them at the time of the event. You can answer a survey or provide your feedback regarding a service or product. 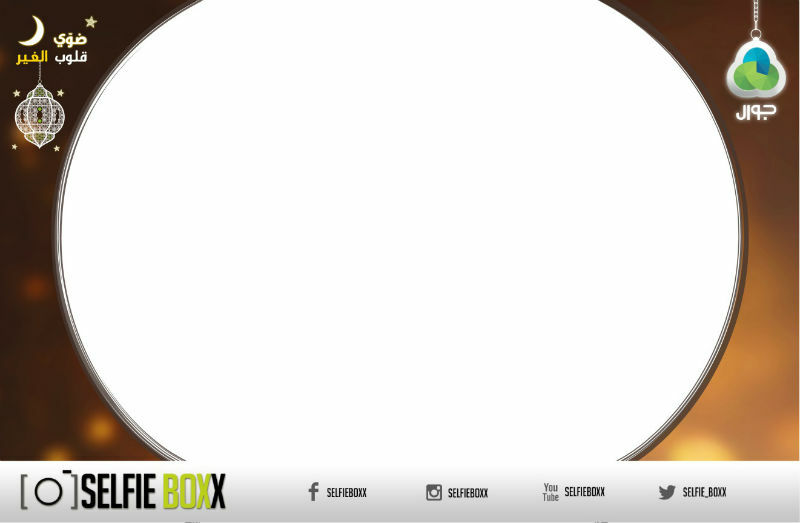 Now that you know our Selfie Boxx, make sure you draw a big smile in front of it before you take a selfie!